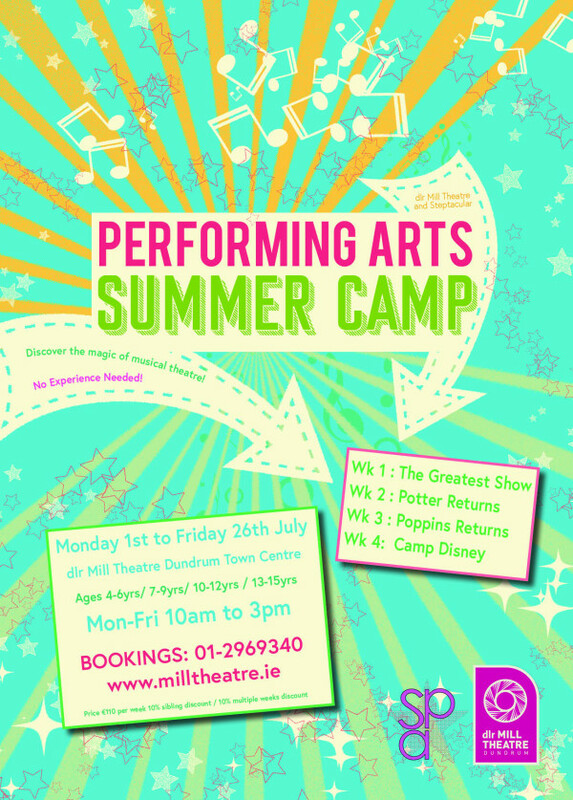 July is Summer Camp time at the dlr Mill Theatre. 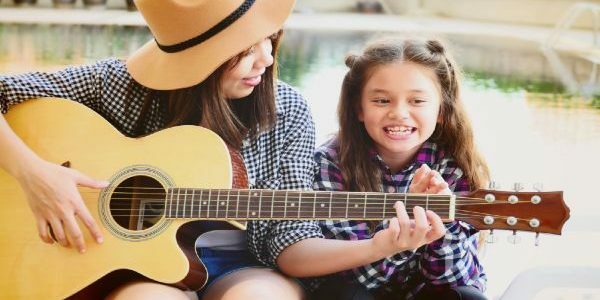 Running for over five years their Performing Arts Summer Camp welcomes kids from 4-years-old up to 15-years-old on a jam-packed camp full of fun and musical theatre. 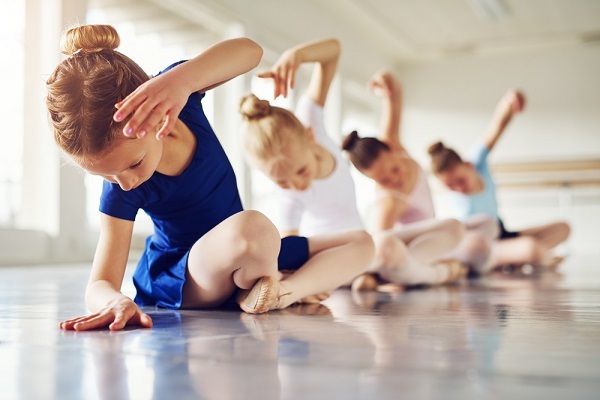 The dlr Mill Theatre & Steptacular Performing Arts Summer Camp 2019 will run from July 1 to 26. Your kiddos can discover the excitement of musical theatre by taking part in the four week summer camp. 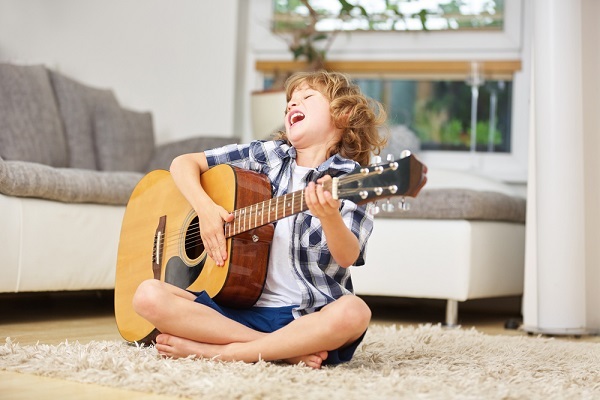 This exciting week-long camp will immerse students in a high-energy, intensive, day-long learning experience consisting of instruction in acting, singing, and dancing. By focusing on process and technique-based coaching by local and UK-based professionals, students will experience the collaborative nature of theatre at its most thrilling. The course runs from Monday – Friday (limit 25 students per age group) 10am – 3pm. It costs €110 per week and there is a 10% sibling discount and a 10% multiple weeks discount.